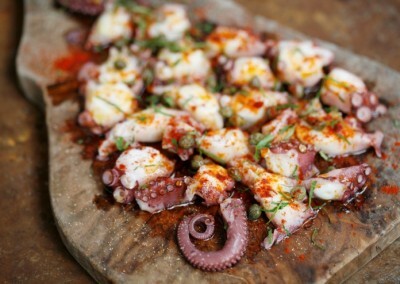 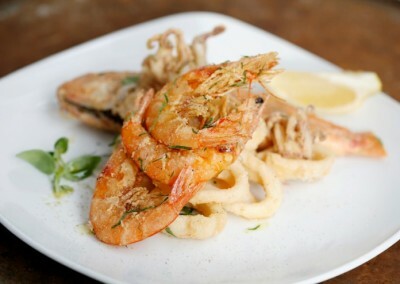 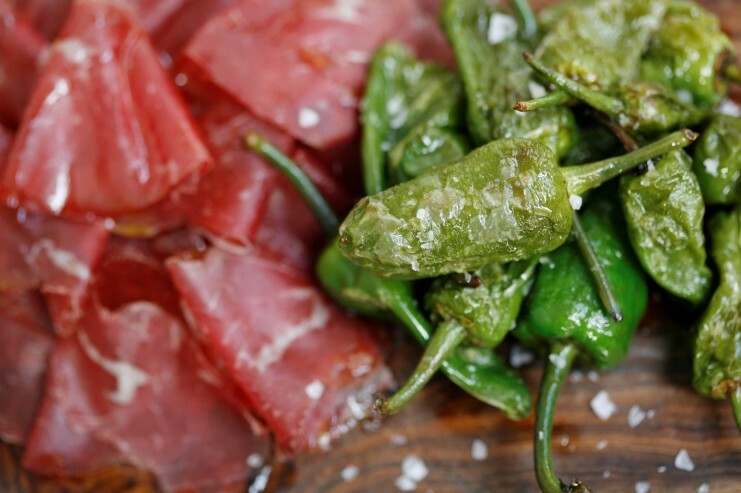 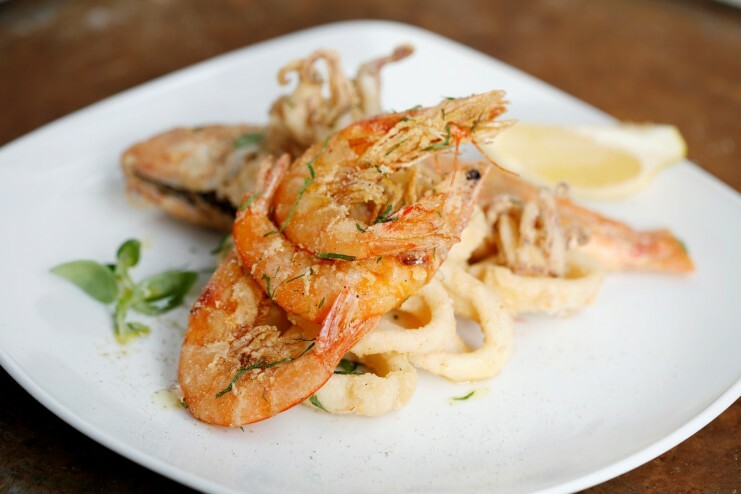 Barrafina is a modern Spanish tapas bar owned and operated by restaurateurs Sam & Eddie Hart. 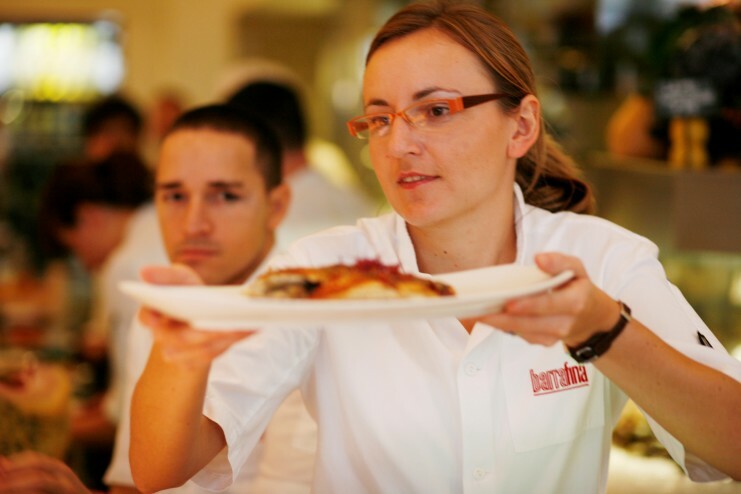 There are two Barrafinas in London. 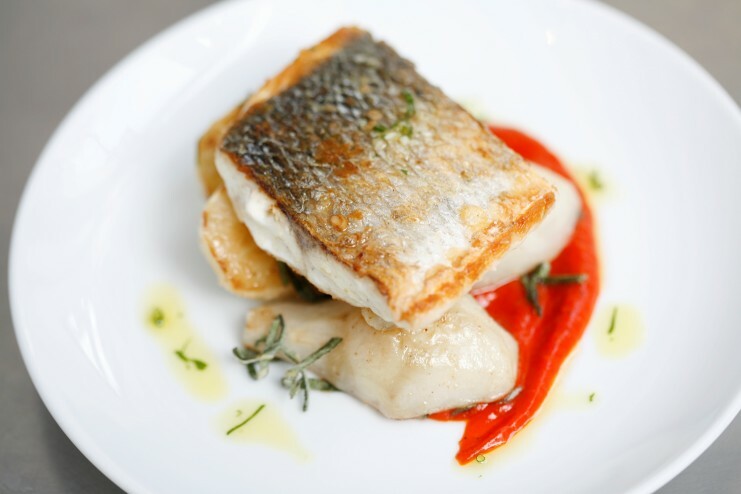 The original site on Soho’s Frith Street was opened in 2007, following the success of their first restaurant, Fino in Fitzrovia. 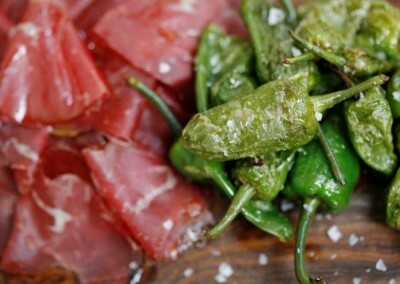 The brothers had returned to London in 2002 following time spent in Spain and wanted to recreate one of their favourite restaurants, Cal Pep in Barcelona, for London. 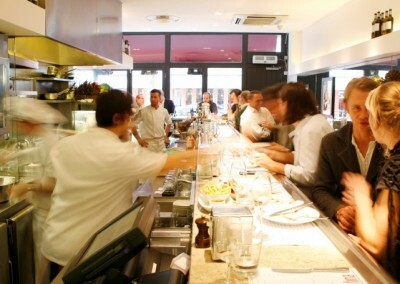 However, Fino was a much bigger restaurant and it wasn’t until a few years later that they found the perfect space for an L shaped bar and twenty-three stools. 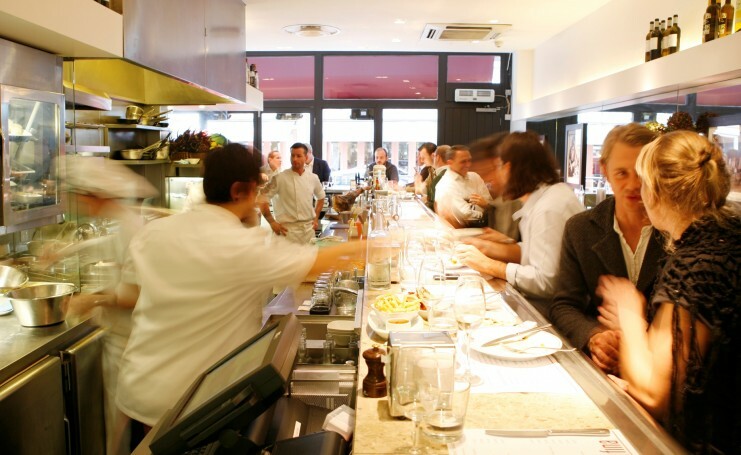 A few years later they began searching for a second site for Barrafina and found a perfect site on Adelaide Street in Covent Garden which opened in July 2014.